The death of the Nissan Versa Note was expected as more small SUVs arrive. 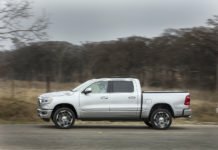 The new RAM 1500 is a better truck than the Chevy Silverado and we have more proof. 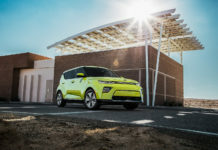 Platform sharing continues at Toyota and it’s good news. This move is not surprising. 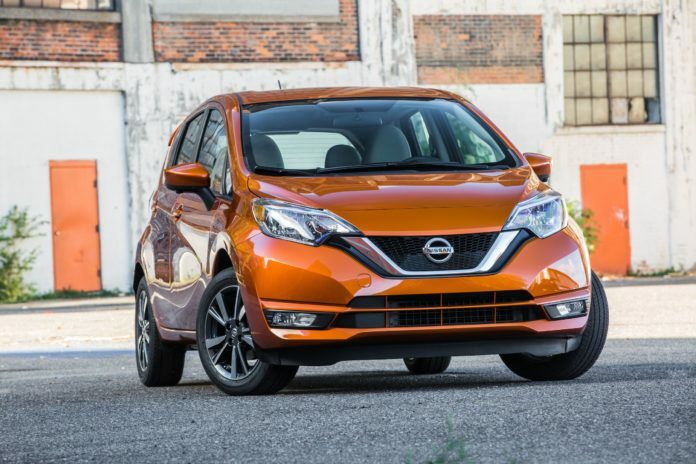 Sales of the Nissan Versa Note have dropped considerably in Canada and the US in favor of crossovers. In Canada, sales of the Qashqai have more than doubled while Rogue deliveries have remained steady and strong. And then there’s the cool new sub-compact Kicks which will easily replace the Note. In the US, the Versa will soldier on. 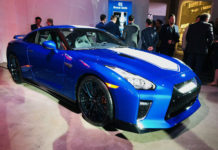 This same car was pulled from Nissan Canada’s portfolio some time ago and contrary to the US, Canada continues to sell the Micra which is not offered in the US. Its future is uncertain, however. Ford’s F-150 is and remains the best-selling full-size pickup in North America. 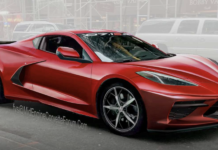 Sales actually increased by over 8% in Canada last month. 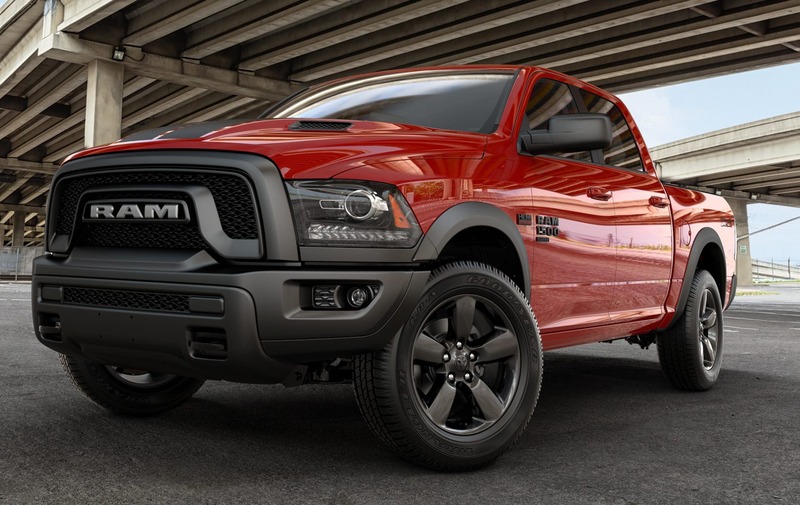 That the RAM has taken over from the Chevy Silverado as the 2nd top-seller in the US is news. 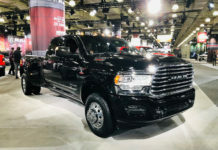 In Canada, the RAM’s been a favorite for a little while demonstrating that we prefer it over the Silverado and the Sierra. In fact, combined deliveries of both GM trucks barely beat the RAM’s numbers (21,335 vs. 19,120). 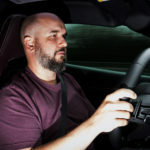 The new GM trucks have received a fair amount of criticism from the media since its complete overhaul last year and evidence that GM may have missed the mark is beginning to show. There are numerous reasons why this is good news. 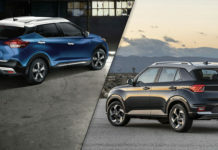 If you’ve read recent reviews on Toyota’s latest products, all those that share the Japanese giant’s TNGA platform are transformed, and in a good way. Be it the Camry, RAV4 or Corolla, they’ve become entertaining to drive on top of everything else that makes a Toyota a Toyota. 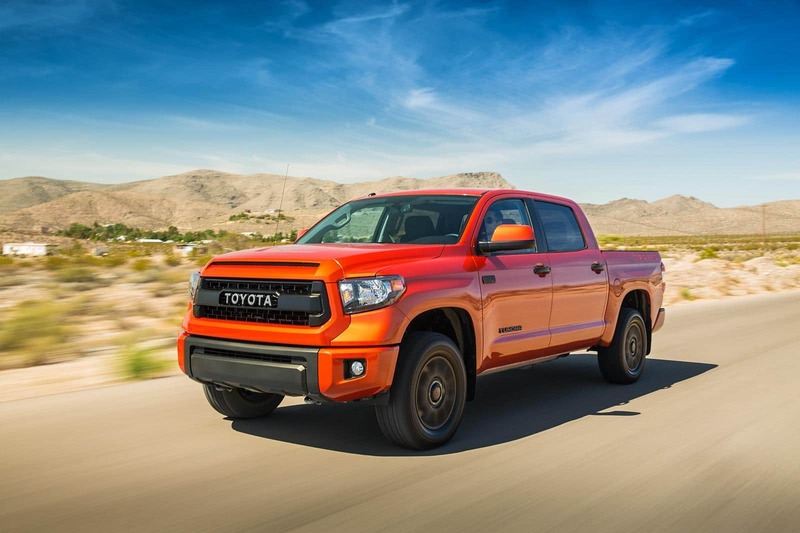 Where the Tacoma and Tundra trucks are concerned, we’re expecting more or less the same thing with a strong likelihood that capabilities will also increase. No dates have been made official as of yet but odds are that an all-new Tundra will be the first to appear sometime around 2021.